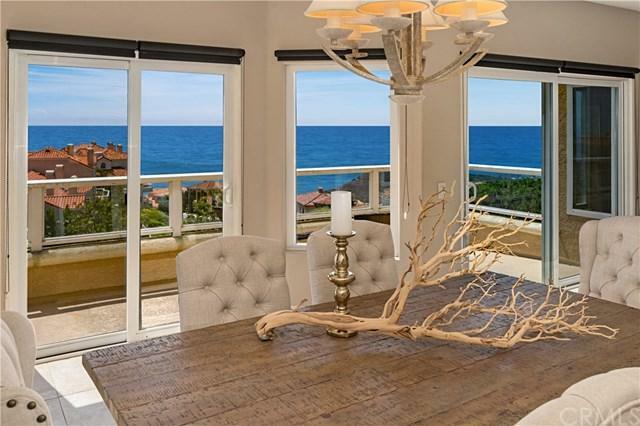 Enjoy unobstructed, sit-down views of the ocean and coastline from nearly every room in this hilltop retreat. 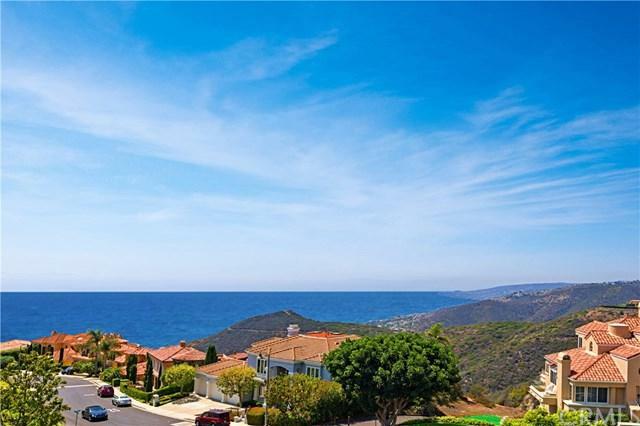 High atop the bluff at the end of a quiet cul de sac, this magnificent home enjoys one of the premier locations in all of of Laguna Sur. 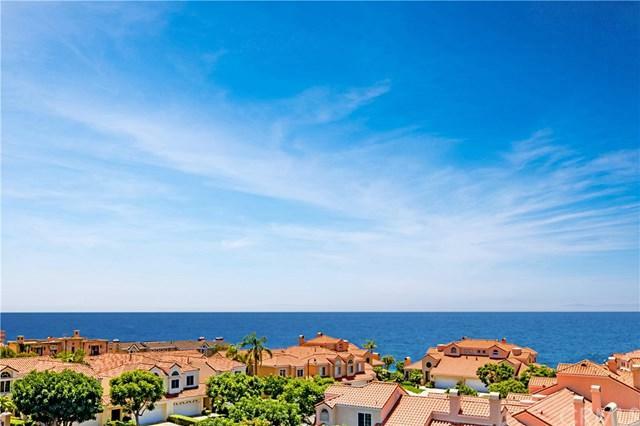 A greenbelt off the back of the home gives space and the elevation provides for breathtaking views of Catalina and San Clemente Islands and the city lights. The private master suite on the second level features a comfortable viewing area with ocean and coastline views that run from Point Loma to Palos Verdes, a large closet and a walk-in shower with ocean views. Two additional bedrooms with their own bathroom and a large bonus room downstairs are the prefect place for an office and/or guests. The largest floorplan in the tract also boasts cathedral ceilings, lots of natural light and a large living and dining area with direct access to a large deck. Upgrades include a remodeled kitchen with Sub Zero refrigerator, steam shower, central vacuum system, custom built attic storage, an oversized driveway and a rare and coveted backyard. Just up the hill from some of Southern California+GGs finest beaches and the award winning Monarch Beach, Ritz Carlton and Montage resorts. 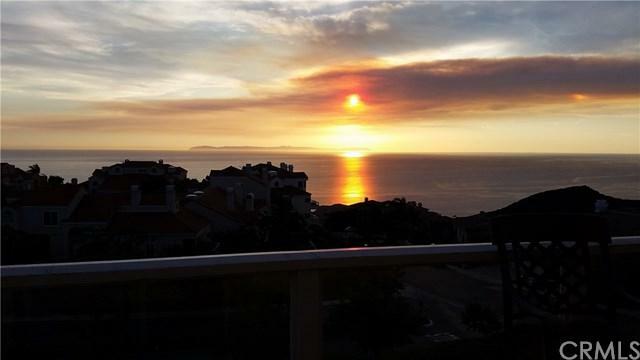 Minutes from the charm of downtown Laguna Beach and the newly renovated +G-Lantern District+GG in Dana Point. Amenities in this gated community include, two pools, spa and tennis courts. Sold by Tony Florez of Marquis Signature Properties.